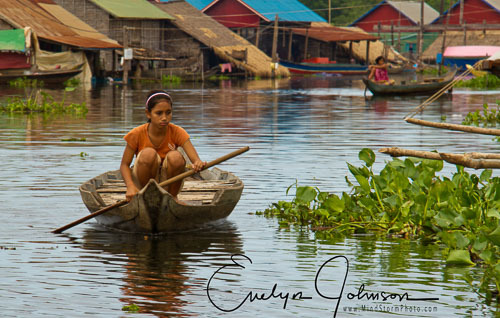 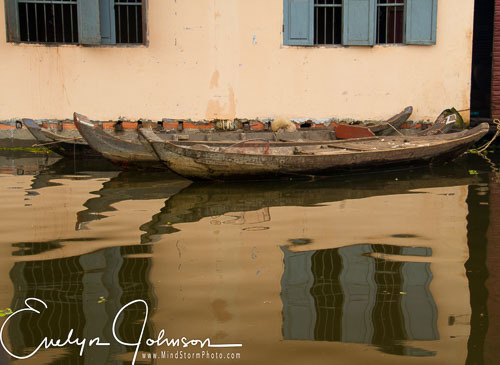 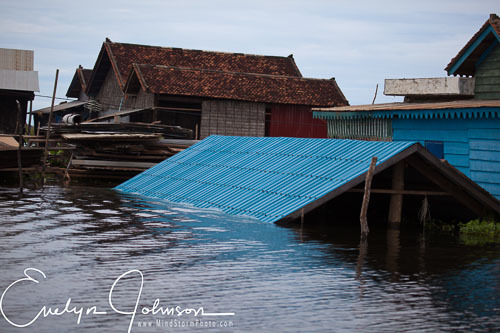 We visited Cambodia on a private tour, with all the main attractions, including Tonle Sap -- the floating village. 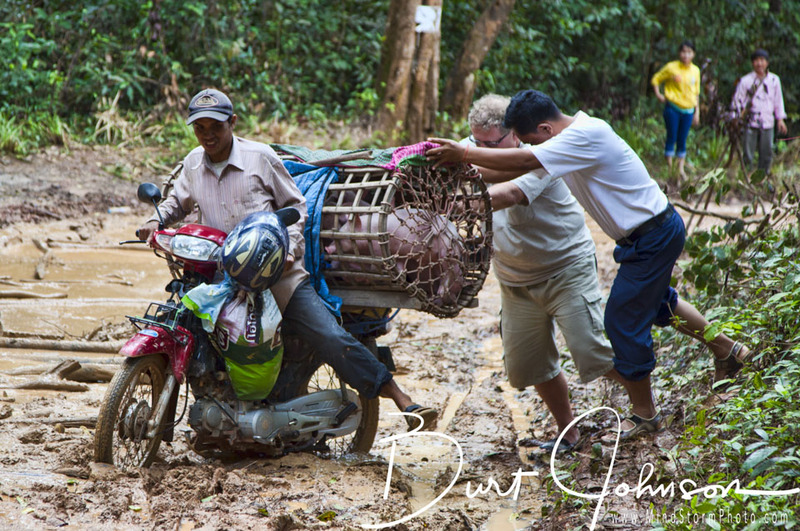 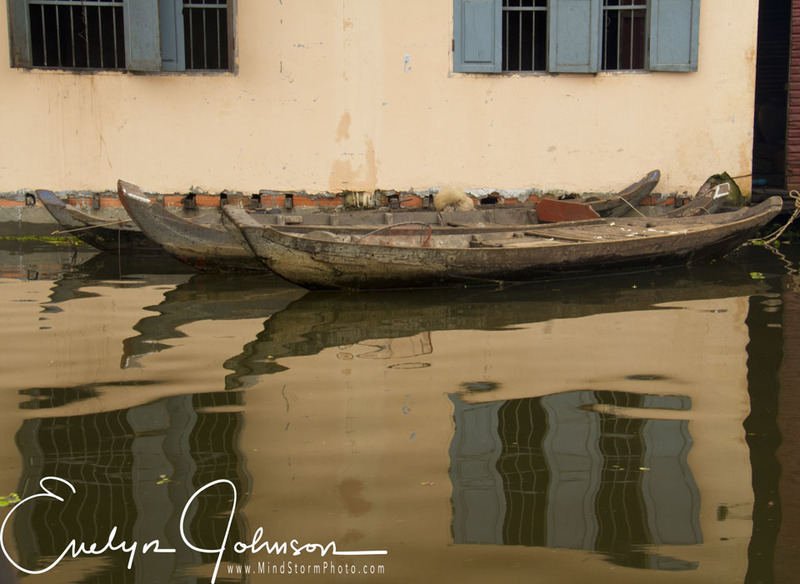 There was a "50 year flood" at the time we travelled, adding an extra dimension to some of our travels. 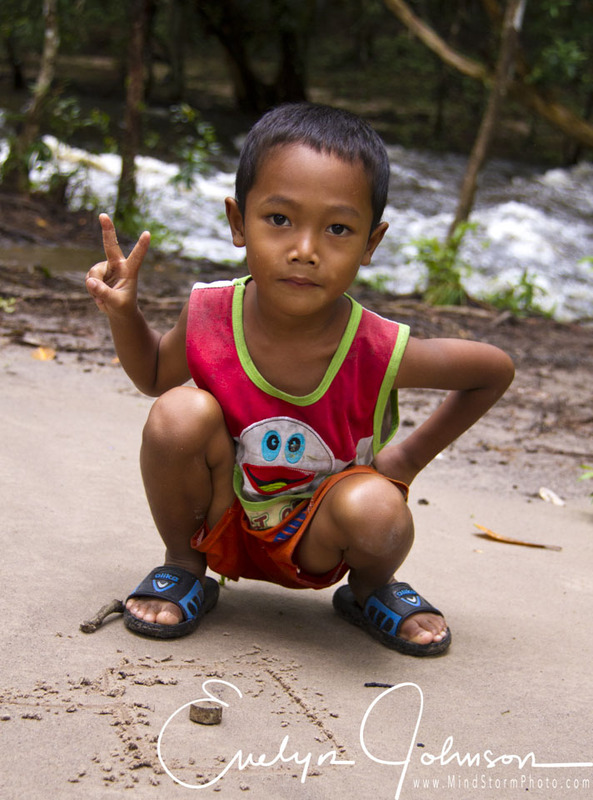 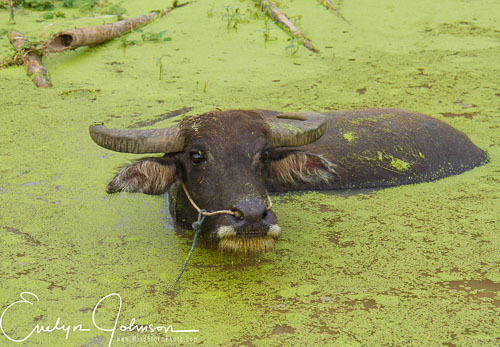 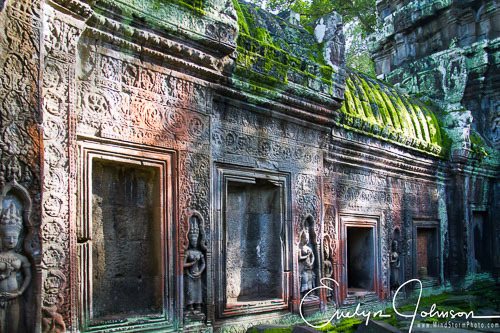 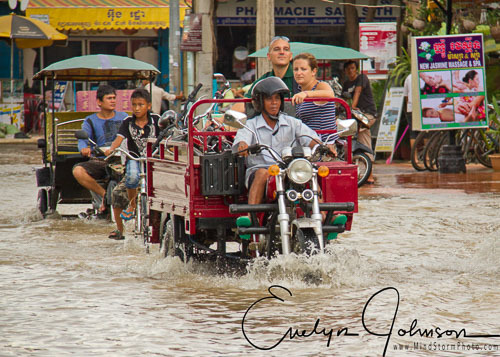 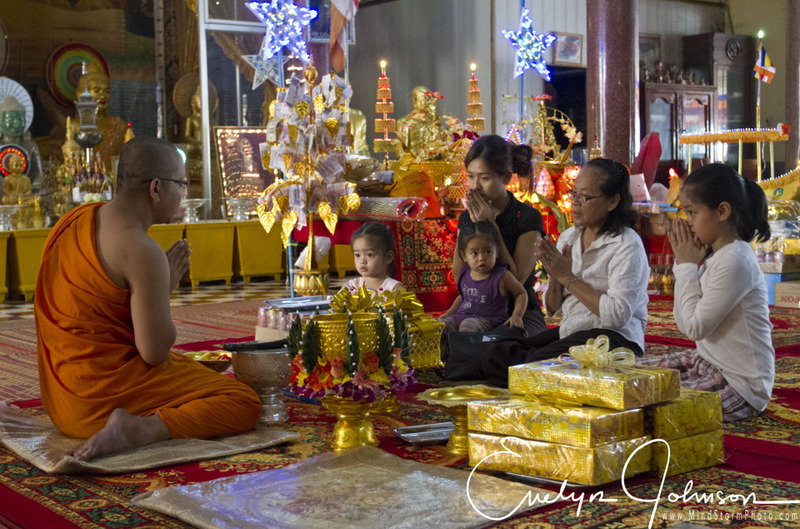 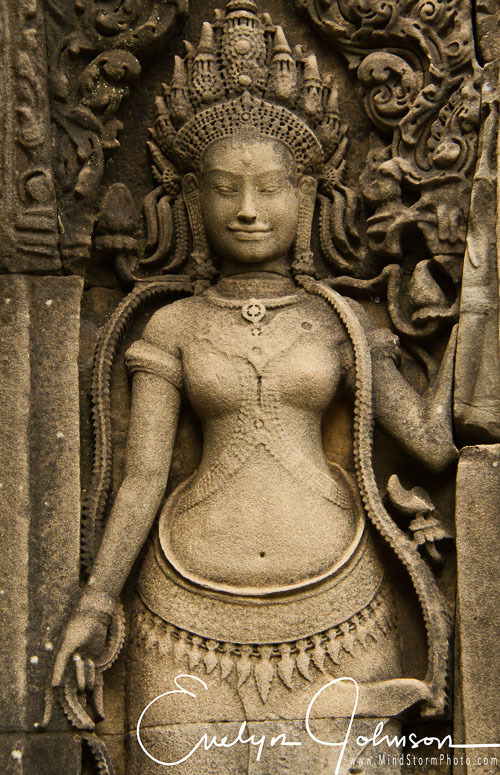 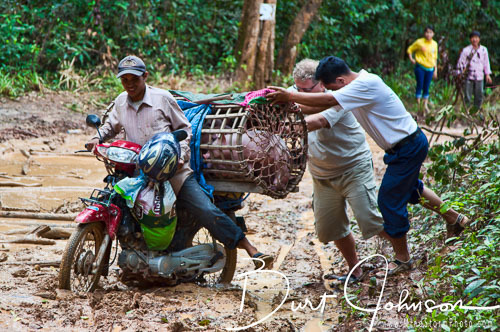 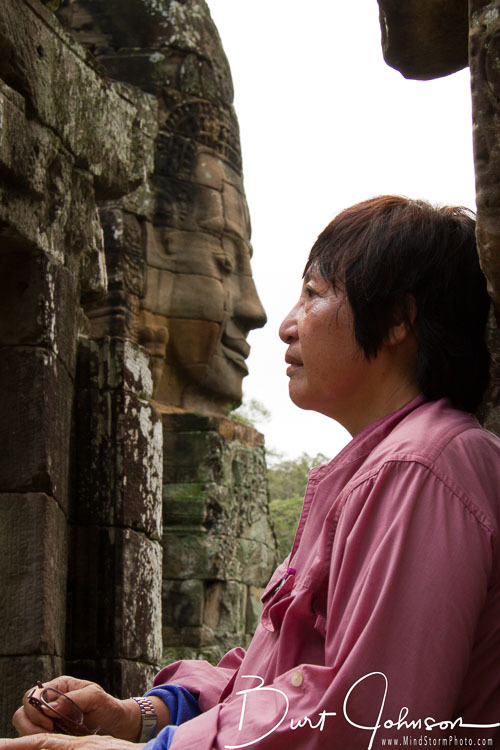 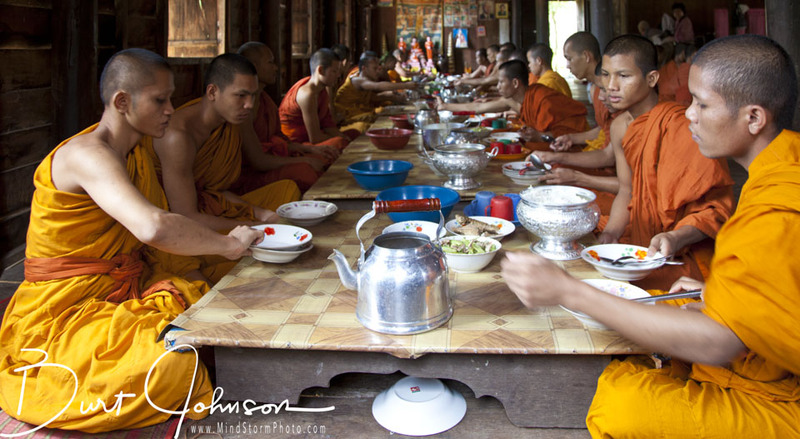 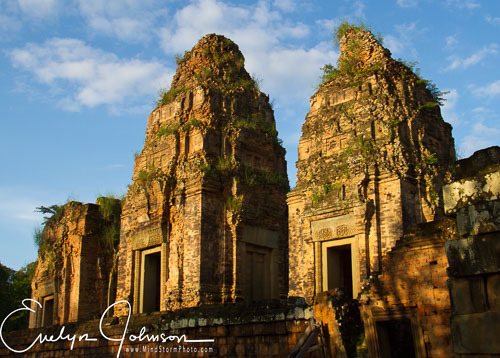 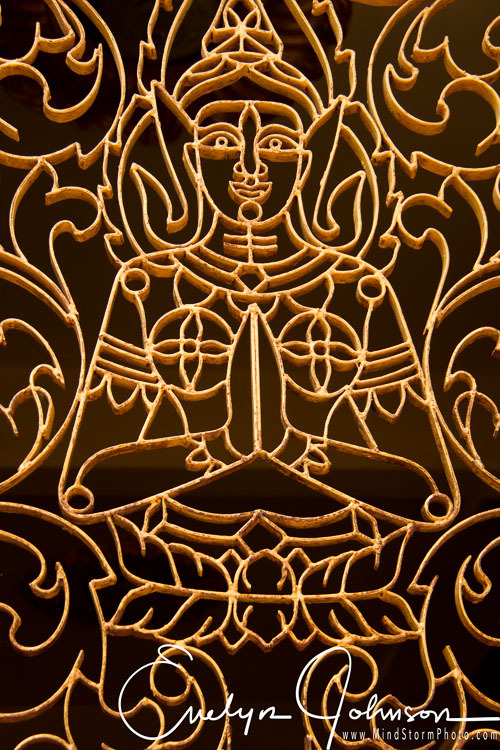 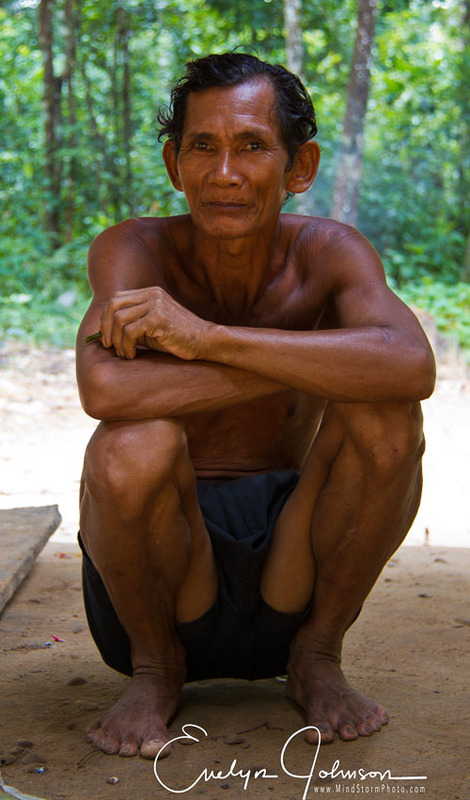 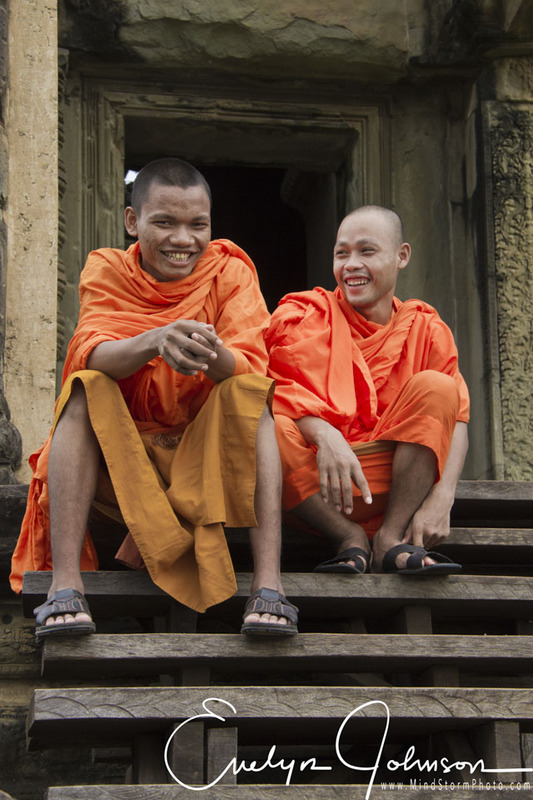 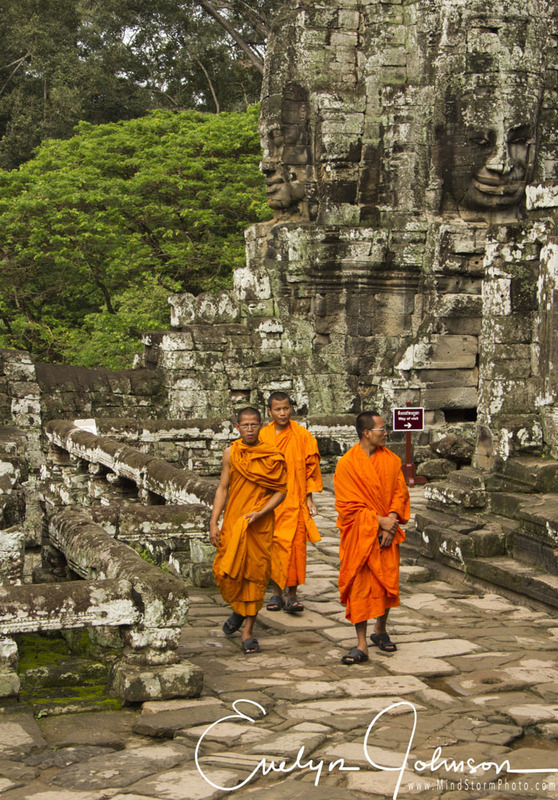 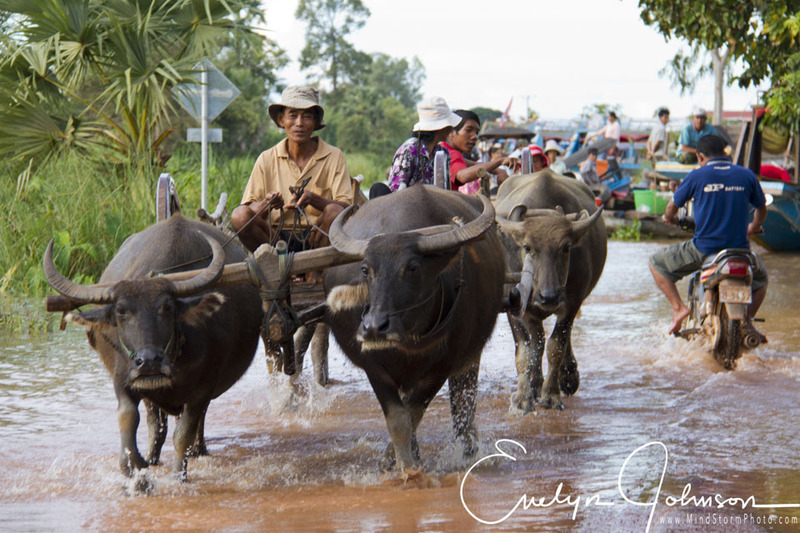 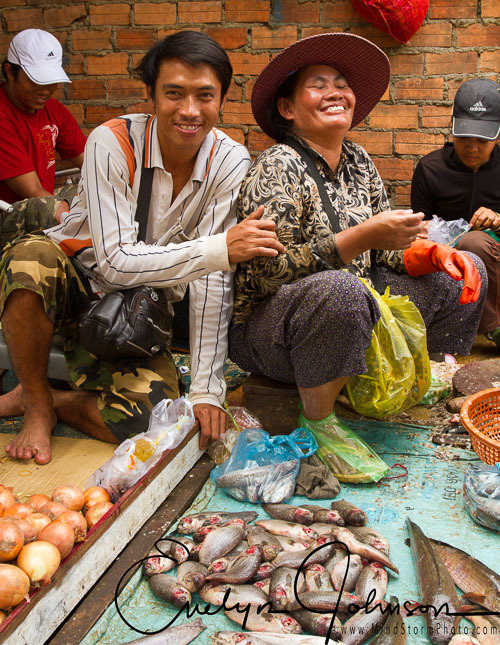 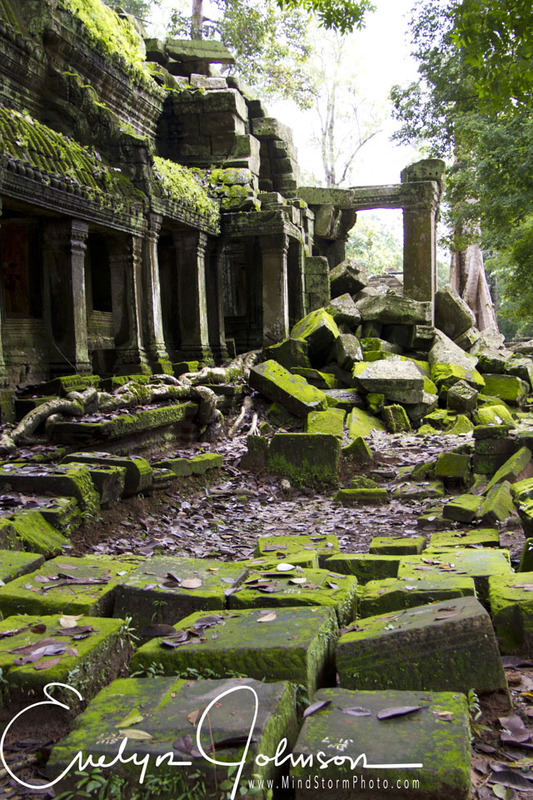 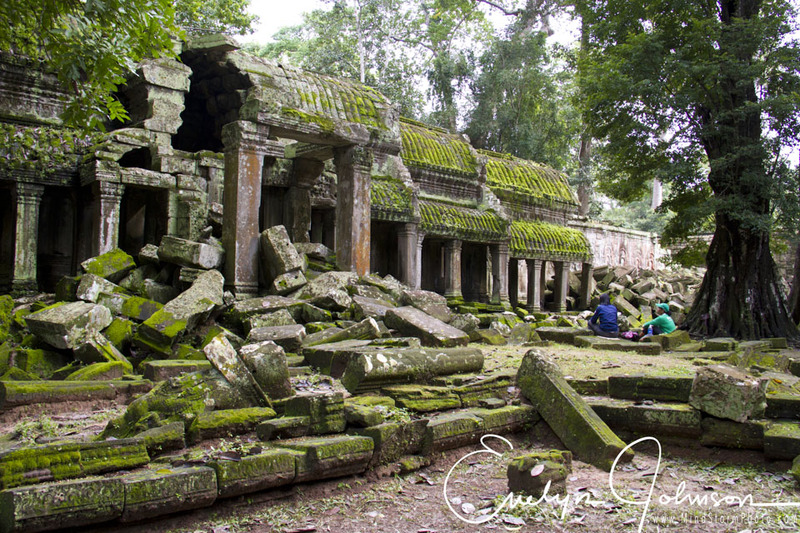 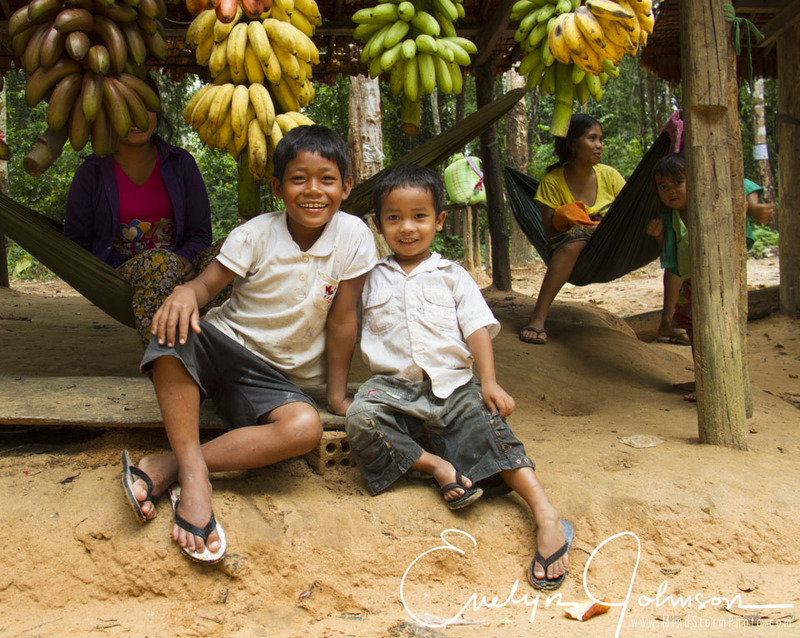 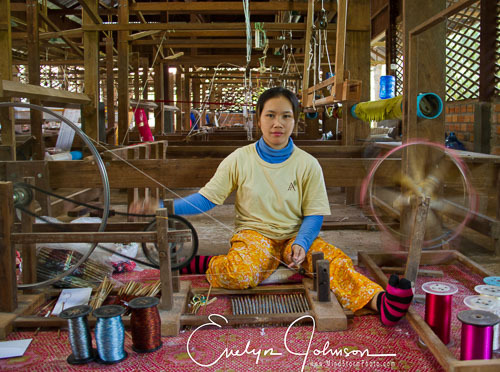 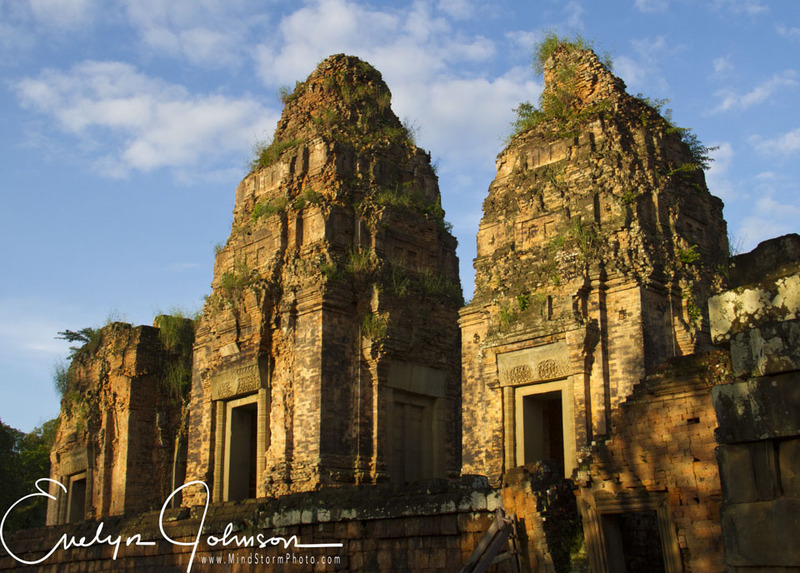 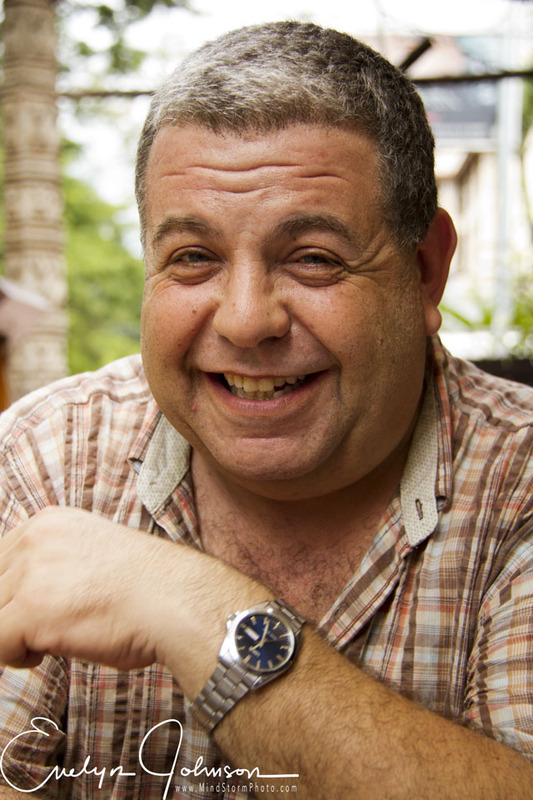 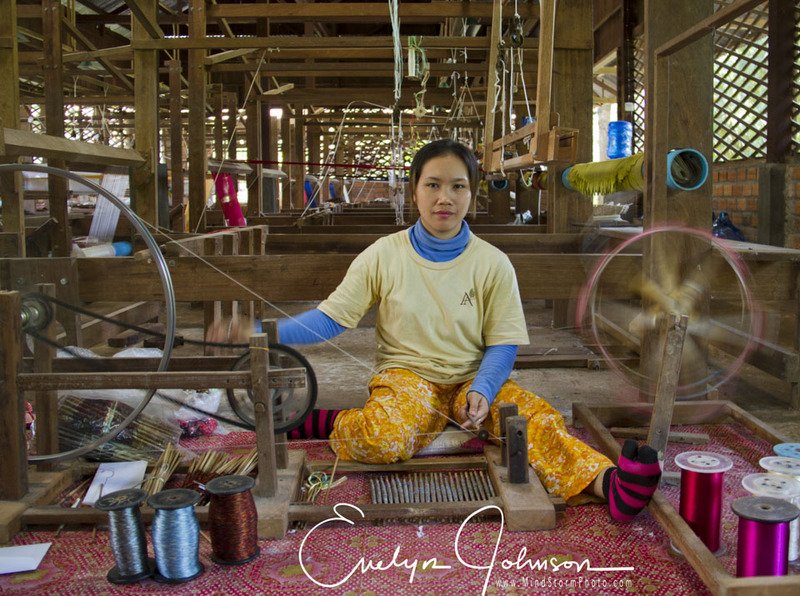 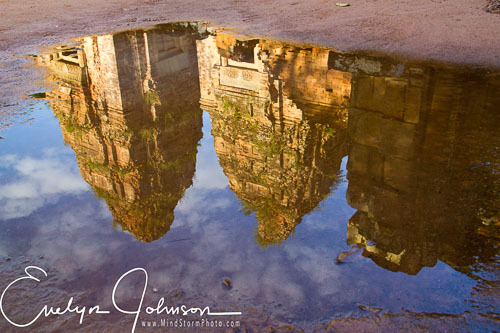 Here are a few of our favorite photos from that trip to Cambodia. 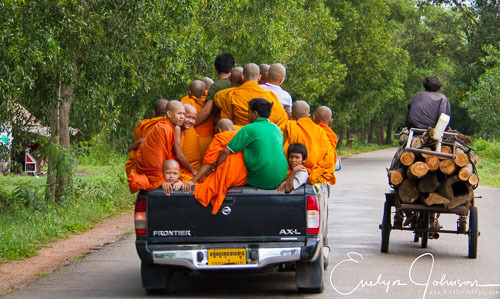 This group of monks was driving like a bat out of Hell! 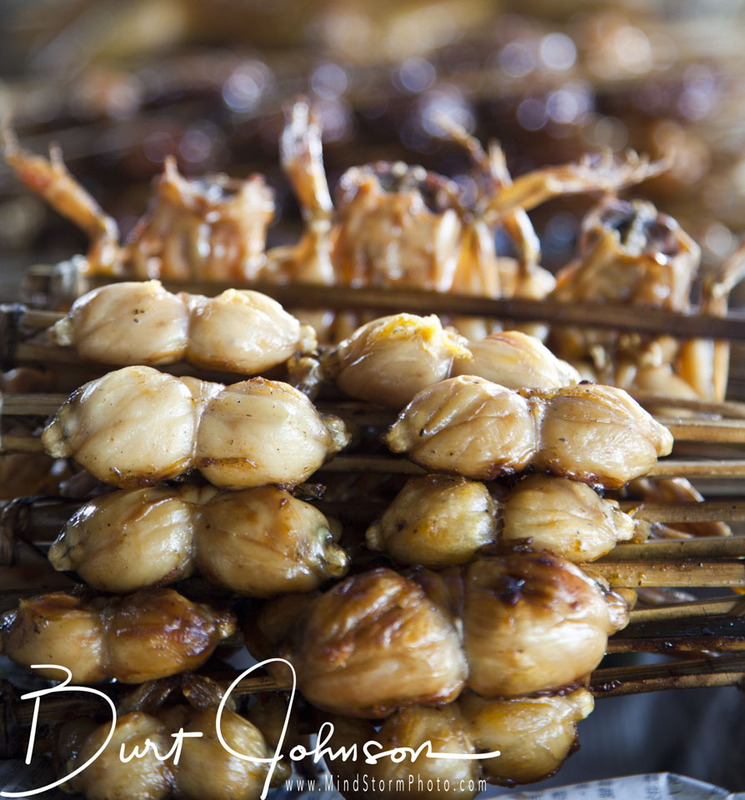 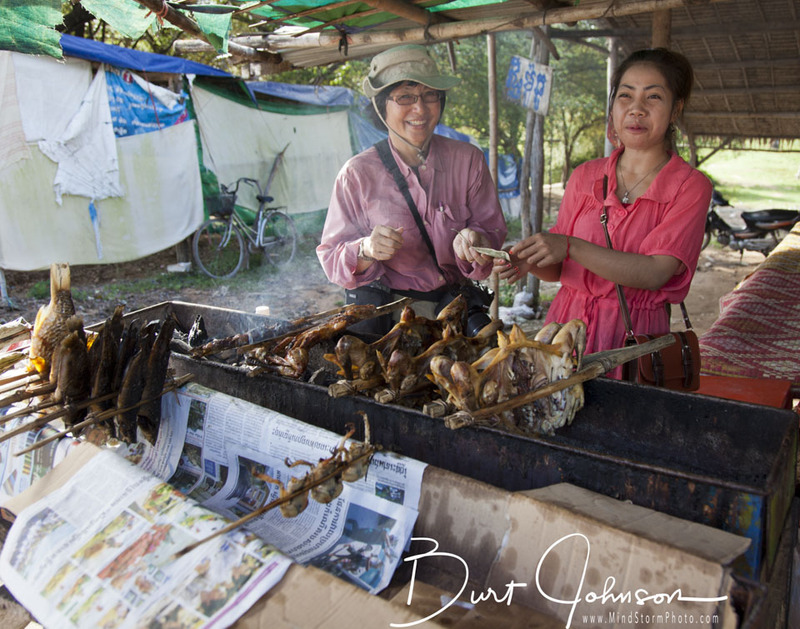 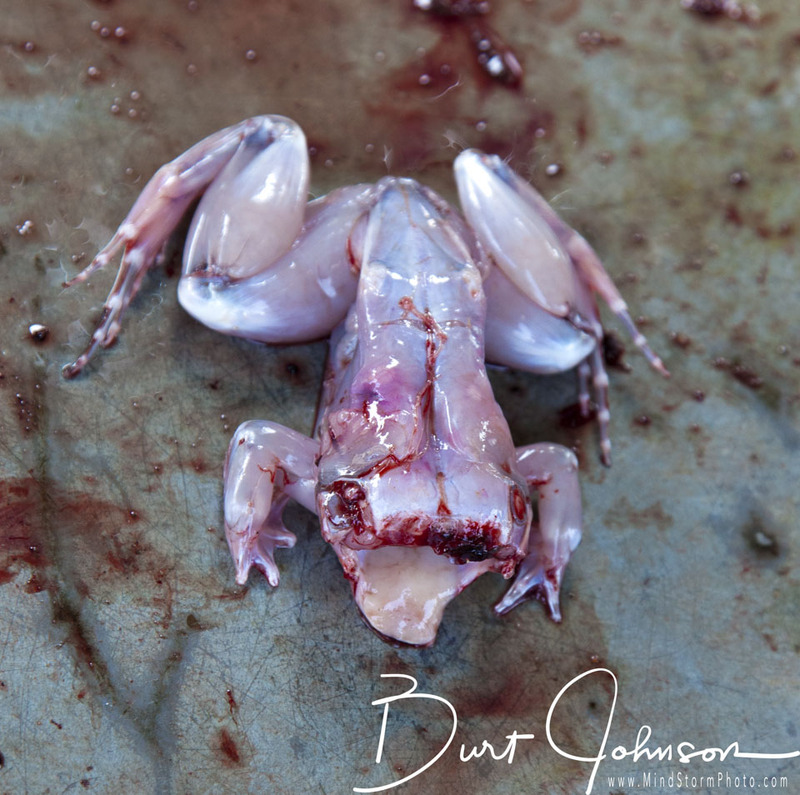 These skinned frogs are ready for dinner... but are still jumping off the vendor's plate!